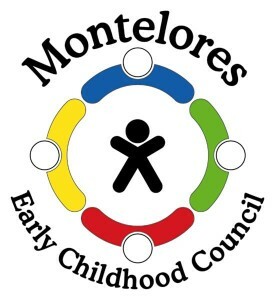 Thanks for your interest in the Montelores Early Childhood Council! Please fill out this form, and we'll get right back to you. Thanks!